Mathematician Tilmann Gneiting is leader of the new research group “Computational Statistics” at HITS and Professor at the Karlsruhe Institute for Technology (KIT). His research focuses on the theory and practice of forecasts as well as on spatial statistics. “Prediction is very difficult, especially about the future,” the Danish physicist Niels Bohr said – probably; because this quote has been attributed to at least five people. Probability is also linked to predictions, especially for such complex events like the weather and the economy. Tilmann Gneiting (Photo: HITS) deals with the mathematical foundations of such predictions. The mathematician has begun his work as leader of the newly established research group “Computational Statistics” at the Heidelberg Institute for Theoretical Studies (HITS) and W3 professor at the Institute of Stochastics at the Karlsruhe Institute for Technology (KIT). His research group is located at HITS. The joint appointment reflects the intensive cooperation between the institutions. With Tilmann Gneiting and Alexandros Stamatakis (Bioinformatics), two HITS researchers now are professors at the KIT. Tilmann Gneiting (47) studied mathematics and geoecology at the Universities of Stuttgart and Bayreuth and Boston University. After having received his Ph.D. from the University of Bayreuth in 1997, he held faculty positions in the Department of Statistics at the University of Washington in Seattle (U.S.), where he completed the tenure track from assistant professor to full professor. 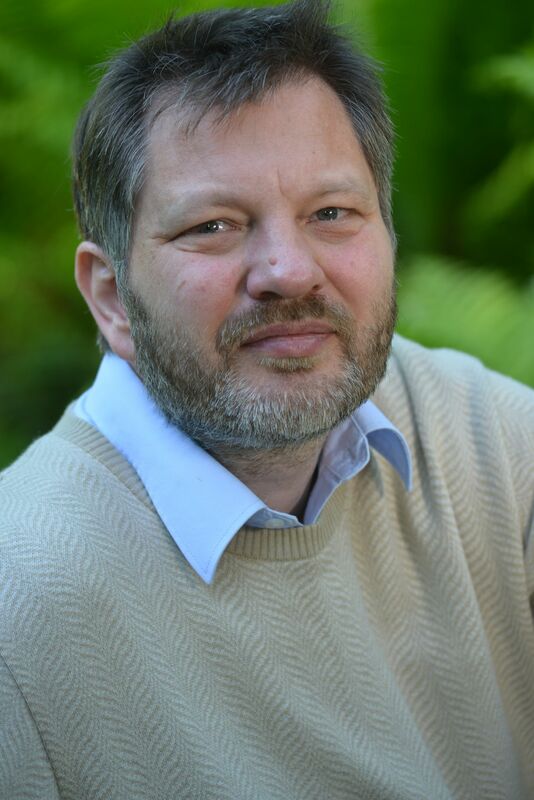 Gneiting, born in Backnang, returned to Germany in 2009 with the support of the Alfried Krupp von Bohlen und Halbach Foundation, and started work as Professor of Mathematical Statistics at the Institute for Applied Mathematics at the University of Heidelberg. In 2011, he was awarded an ERC Advanced Grant of 1.7 million Euro in support of his research. Scientists now frequently use so-called ensemble forecasts that comprise a collection of deterministic predictions, by running a predictive model multiple times, using modified initial values and process parameters. On the basis of the ensemble forecast, probability statements for future events can be generated. Several years ago, Tilmann Gneiting and his U.S. colleagues created a real-time probabilistic weather forecast website for the state of Washington. These real-time predictions are available online at www.probcast.com. For this, Gneiting combined ensemble forecasts with newly developed statistical methods, feeding weather events of the respective past month into the computer. 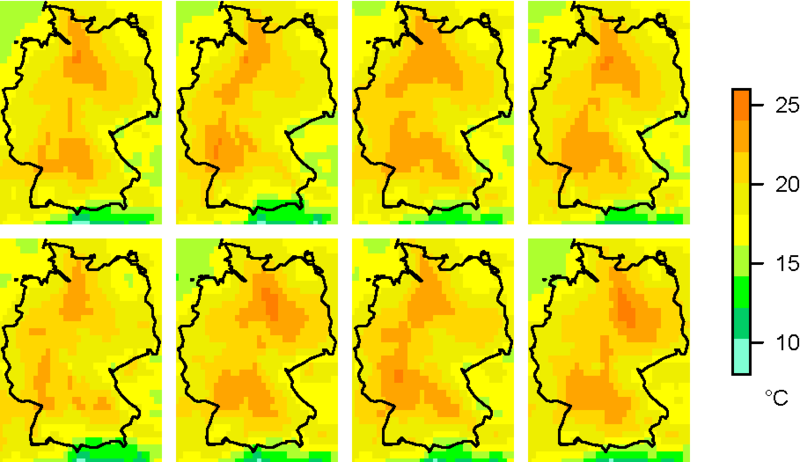 “Many national weather services now use this method”, Tilmann Gneiting says. 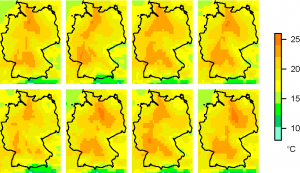 He cooperates with numerous meteorological and hydrological organizations, such as the German Weather Service, the German Federal Institute for Hydrology, and the European Center for Medium-Range Weather Forecasts. Gneiting also does research on economic forecasts. He currently works on papers concerning forecasts of economic quantities such as inflation rates or gross domestic product. In his second research area, spatial statistics, Tilmann Gneiting and his research team create artificial worlds on the computer, which can be used to simulate natural features, such as wind fields or scenery. Using this “virtual material”, existing data can be made visible, be interpreted and augmented. This thread of basic research has numerous potential applications, For example, it might support as the search for ideal locations for renewable energy resources.